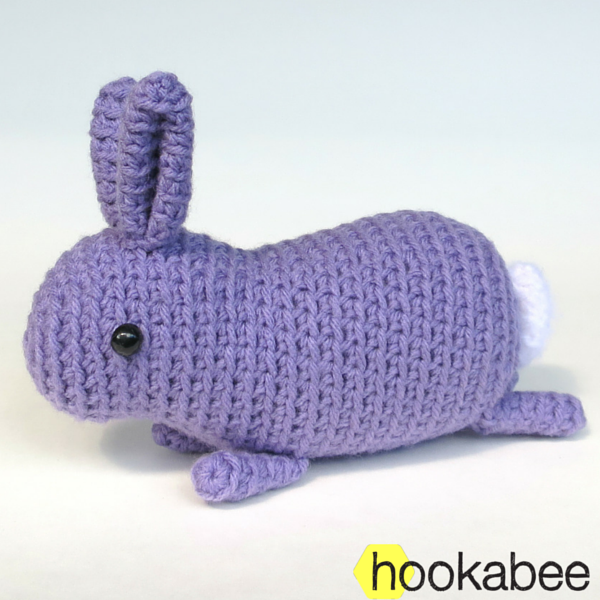 I am adding to my ‘little’ collection of amigurumi patterns today with Little Flora the bunny rabbit! She is just as sweet as her bigger version, but can sit easily in your hand. With her little dangly legs and fluffy white tail, who can resist making her! 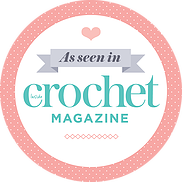 She is an easy level pattern with simple single crochet stitches and increases and decreases. 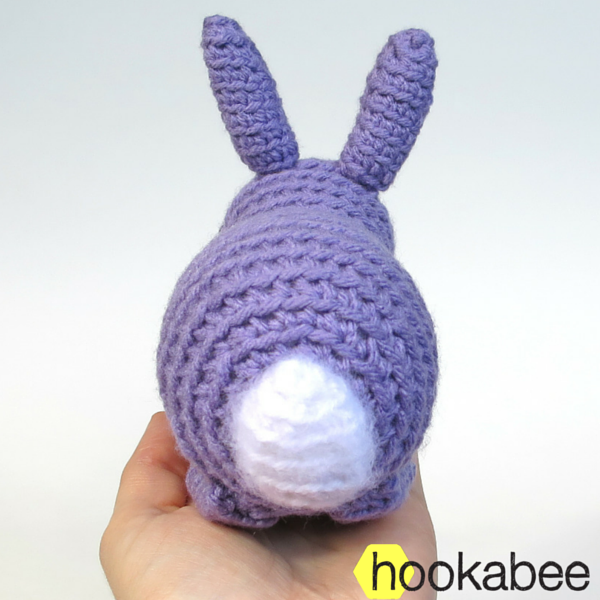 Her head is one piece with her body, so you only need to attach her ears, legs and tail – and attaching these pieces is easy peasy. Being such a small size she is quick to make and does not require much yarn. 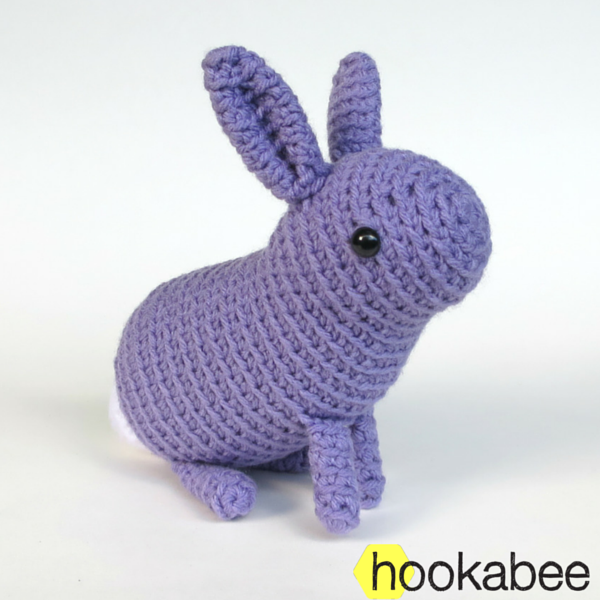 She is great for using up left over yarn from a previous project. 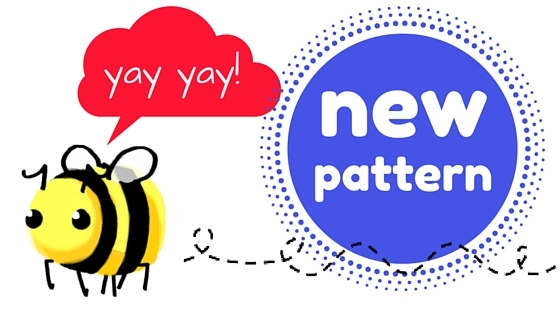 You can find the pattern, as well as more details, on little Flora’s profile page HERE.